If you can feel your stress levels rising, the much-anticipated summer season is the perfect time to indulge in some much needed “me time”. “Self-care, is vital to physical, emotional and mental well-being,” says Psychology Today. Yes, taking time to rejuvenate and refresh yourself is good for your body and state of mind. 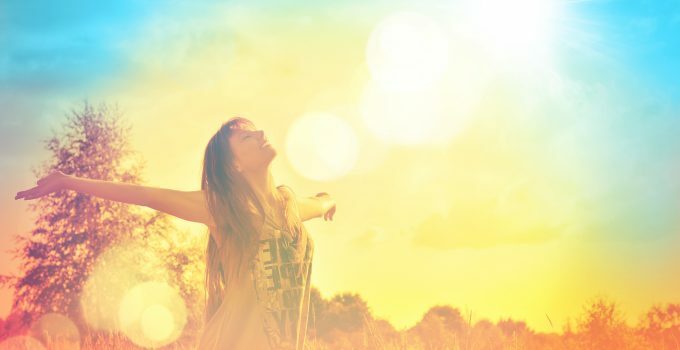 Read on for 10 self-care tips that will help you to cool off and avoid a mental burn-out this summer. One of the top tips for self care is to feel good about yourself. Throw out those trashy magazines that tell you that you’re not good enough – you ARE good enough! Summer is a time of beach bodies and unrelated expectations. Stop comparing yourselves to others, especially distorted reality shown through the media. Make it your goal to enjoy your summer, just as you are. Be grateful for what you have. Try to jot down a few things you are thankful for each day. 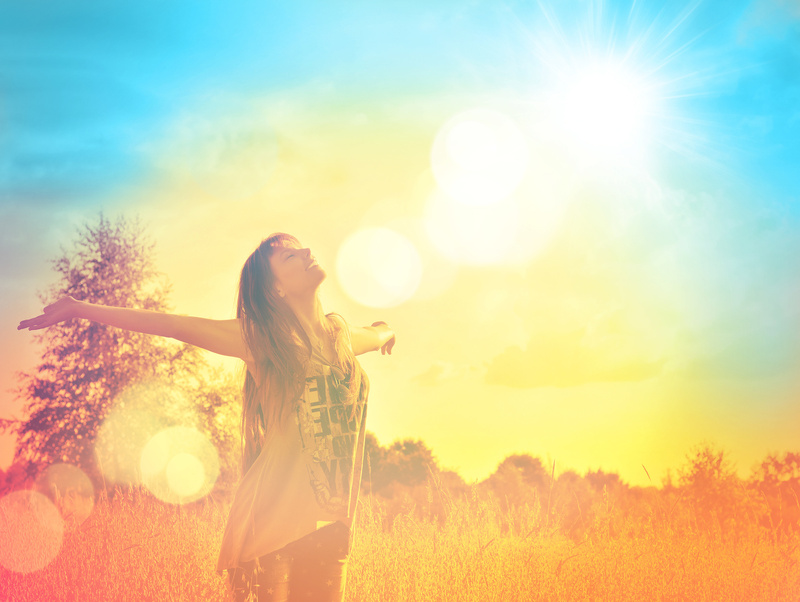 This gratitude list can help you to start each day on a positive note. And above all, be kind. It’s contagious. Helping others really can help yourself. It doesn’t matter if it’s a staycation or vacation, taking time out for yourself is one of the best tips for self care. Take a road trip off the beaten track, sightsee around the city, visit museums and art galleries, or just have a picnic in the park. These simple, fun activities can give you some time to relax and unwind in an interesting setting. If you can, go off the grid. Whether you travel to a tropical island or deep into the mountains, just take time to re-energize. One of the key ways to self care is to take time to pamper yourself. Head to a spa, have some beauty treatments done, go shopping, or just take time to relax in a bubble bath at home. Head out and buy a new outfit. Instead of following the latest unflattering fashion fads, try to choose clothes that make you look and feel confident. If you’re not one for heading to the spa, there are many treatments you can do at home. For instance, adding essential oils to your bath can create a luxurious time-out session. Add a few candles and some relaxing music, and you’ll be totally chilled out. Another way to use essential oils is to have an aromatherapy massage. Therapeutic massages are one of the best self care methods as they can help to ease a variety of aches and pains. Even if you ask your partner to give you a DIY massage from home, you’re guaranteed to feel like a million dollars. We recommend Banyan Tree essential oils for all your aromatherapy needs. 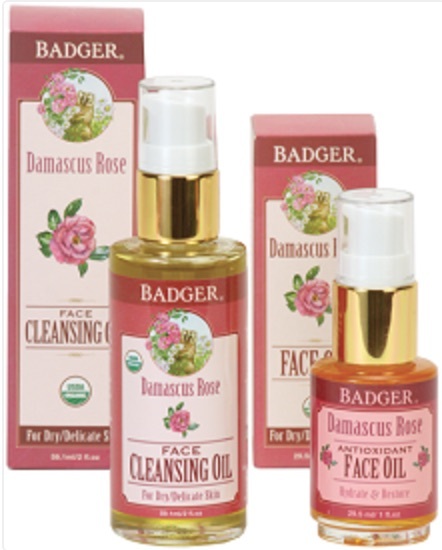 Their products will refresh your senses and restore your spirit. Head outside and breathe in the warm fresh air of summer. Take advantage of the extra sunshine and spend time doing some outdoor activities. Pick an activity that you know you will enjoy. For instance, hiking, gardening, swimming, biking, yoga, or outdoor fitness classes. A really easy way to get outdoors is to take a casual stroll in natural surroundings. Give your mind a chance to relax and admire the surrounding beauty. Don’t forget to wear sunscreen! Frolicking under the scorching sun might catch you off guard, and you’ll spend several days looking and feeling like a snappy lobster. Our everyday lives are flooded with overbearing technology and stressful situations. Spend time near water to give your mind a much-needed break. “Being around water gives our brains and our senses a rest from overstimulation,” says Wallace J. Nichols, a marine biologist. Whether you head to the beach, a pool, or a bubbling stream, the sounds and sights of water can help to soothe your soul. Take long showers and hot baths. Or try a fun water activity, for instance, surfing, scuba diving, snorkeling, swimming or sailing. One of the most important self care tips in the summer is to always keep hydrated. Drink more water than you usually would as it’s easy to become dehydrated without realizing in hot weather. Eat well in the summertime by taking advantage of the large variety of seasonal fruits and vegetables. Make it your goal to try something new each week. Try to learn about the benefits of eating certain foods. Fill your diet your researched superfoods your body and mind will both feel great. Some fruits and veggies that are filled with antioxidants include tomatoes, zucchini, watermelon, oranges, celery, nectarines, peaches, cantaloupe, berries, figs, pears, and the ultimate avocado. Add some nuts, green tea and anything dark green and leafy into your diet – and your body will feel well looked after. Summer is a great time to take a break from the online world. Give yourself a chance to unwind and reconnect with real life. Limiting your time on social media and avoiding endless browsing sessions will also help you to use your time more wisely during the precious summer months. Try not to use your devices an hour before bed, or give yourself screen time limits. If you feel really addicted, go cold turkey and try to take a few days away from technology. Think back and recall what you loved doing as a child. Was it biking to the park? Rollerblading around the block? Screaming on rollercoasters? Whatever your inner child is telling you to do, why not use some of your summer rekindling those happy memories? Some more self care tips include getting rid of those bad habits you’ve been holding onto. The longer days and positive vibes in the summer months can give you extra time and motivation to improve yourself. For instance, get up 30 minutes earlier than normal. That extra half an hour can rejuvenate you and give you some quiet time to savor your morning cup of coffee instead of rushing to go out. One of the best self care techniques is to challenge yourself and do something outside of your comfort zone. 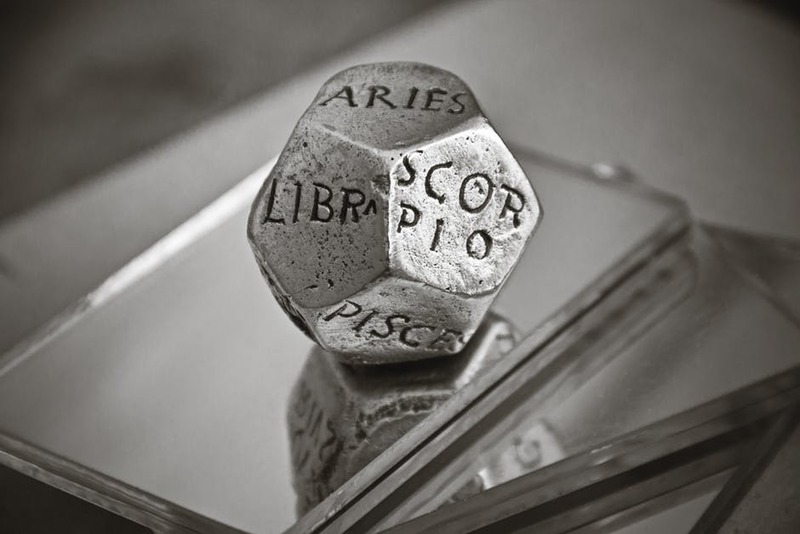 Try out a new hobby, go on a luxury vacation, go stargazing, experience the great outdoors, or do anything you wouldn’t normally do. Make a summer bucket list and check them off as you do each amazing thing. This list of self-care tips can actually be used all year round, but why not try starting this summer? Go on, treat yourself, you deserve it! For more lifestyle hacks and health advice, take a look at our blog! Among all hormonal problems, thyroid diseases are the most common. If you have noticed symptoms like weight loss, feeling tired or nervous, chances are you might have a thyroid imbalance. It may lead to three conditions. Excessive production of the thyroid hormone is called hyperthyroidism. When the thyroid gland produces more thyroid hormone than the body needs, it causes increased metabolism. Decreased production of the thyroid hormone is called hypothyroidism. Unlike hyperthyroidism, hypothyroidism means that less thyroid hormone is produced leading to reduced metabolism. This causes slowing down of bodily functions like heart and brain function, energy level and calorie burn. Generalized swelling of the thyroid gland is called goitre and is the most common thyroid problem. Goitre is visible as swelling in the neck. Underactive thyroid is more common than overactive thyroid and is seen more in women than in men. Many of the patients who are low in thyroid don’t have their cycle and they can lose their cycle for months before the cycle comes back. This is a very common phenomenon also in women who have high thyroid as they experience light periods or skipped periods. By treating the thyroid, you can have the cycle come back after two or three months. Hypothyroid patients have an increased sensitivity to cold. This is because when your thyroid is low, there’s less blood flow to the cells and you get a feeling of coldness in the body. Common complaints are feeling warm or excessive sweating due to the increased body metabolism. Weight gain is common among patients with hypothyroidism because of reduced metabolism. Women with hyperthyroidism experience weight loss symptoms as the body processes work much faster. Make sure your thyroid doctor confirms the thyroid problem as these may be general symptoms that anyone could have. Thyroid imbalance may lead to heart problems in women. You may experience heart palpitations known as premature ventricular contractions (PVC s). You may have an irregular heartbeat where sometimes it’s only one contraction and other times it may feel like the heart is fluttering like a butterfly. Increased heart rate is a common symptom of hyperthyroidism. The dry skin can occur in patches or throughout the entire body. Thyroid imbalance in women may lead to hair loss from the scalp or from the eyebrows. It could also just manifest as thinning of the hair with minimal or no hair loss. Thyroid problems may cause you to have psychological complaints like fear, irritability, and anxiety. You may find that at most times you are moody. Hypothyroidism can lead to having depressed feelings. Many patients with depression are low in thyroid, particularly a type of thyroid hormone called t3 which is the active form. You may also experience poor concentration, specifically brain fog where you have very poor short-term memory. 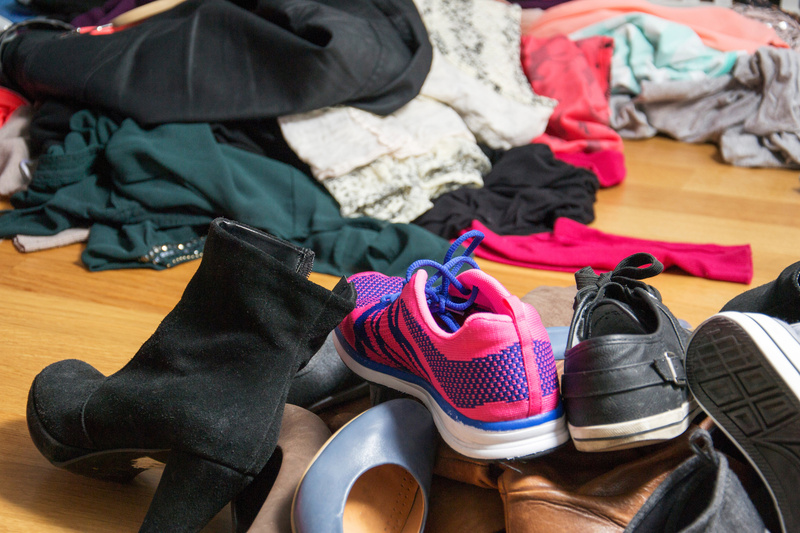 You can forget things like where you left your keys or where you park your car and this is a very common sign. There are many other signs of thyroid problems like fatigue, loss of strength, high cholesterol, bowel problems and joint pain. However, all symptoms usually do not all occur at the same time. 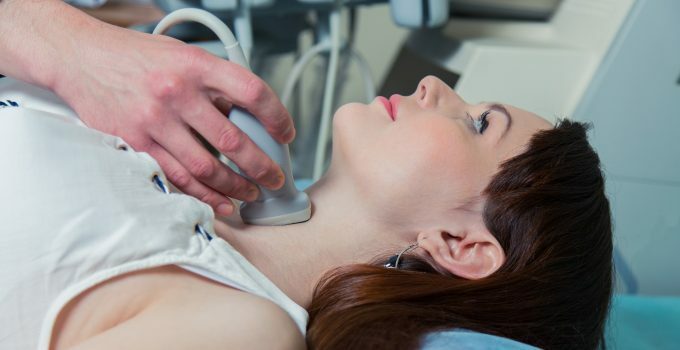 Thyroid problems can be diagnosed with blood tests and sometimes using a thyroid scan or a puncture. Treatment of thyroid imbalance is by taking thyroid hormone pills or medication to regulate the production of the hormone. Another option is treatment with radioactive iodine to stop the function of thyroid cells and at other times you may opt for surgery. If you have any symptoms which might indicate thyroid problems, ensure you consult your healthcare provider for advice. For more information, contact us. Don’t Delay, Score This Freebie Today! 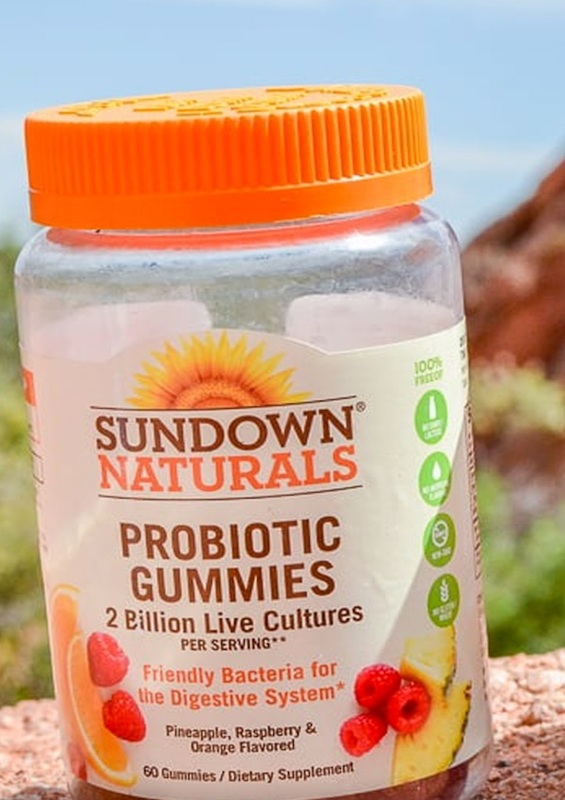 Here is an offer for a possible FREE bottle of Sundown Naturals Probiotic Gummies, from Smiley360. Go check your Smiley360 account (or sign up if you don’t have one) and see if you have the mission available! 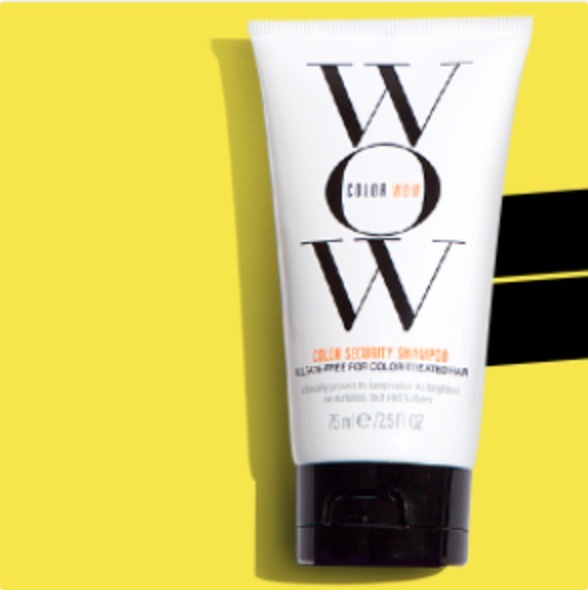 Hurry on over here to request a FREE Sample of Color Wow Shampoo! Just click “Sign Up” and complete the short form. Note that it appears that you MUST be in a mobile device for it to work. You’ll be added to their newsletter, but you can unsubscribe at any time. Your sample will arrive within 6 weeks! 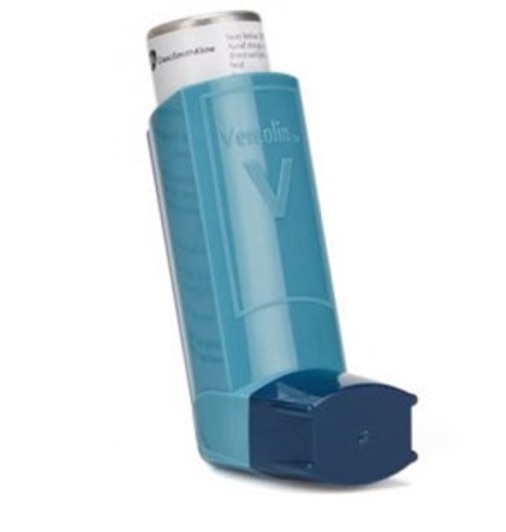 Do you or someone you know have Asthma? If so pay attention to this one. 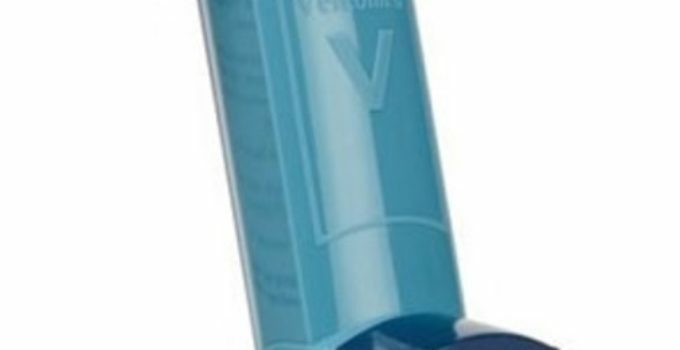 GlaxoSmithKline is recalling nearly 600,000 of their Ventolin asthma inhalers due to a defect that may cause them to deliver fewer doses of the medicine than indicated. 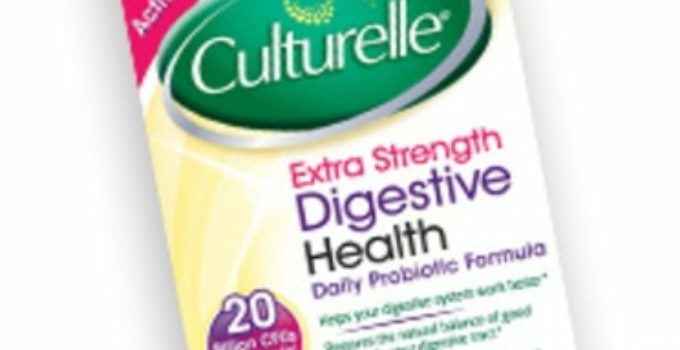 Score FREE Culturelle Probiotics Today! 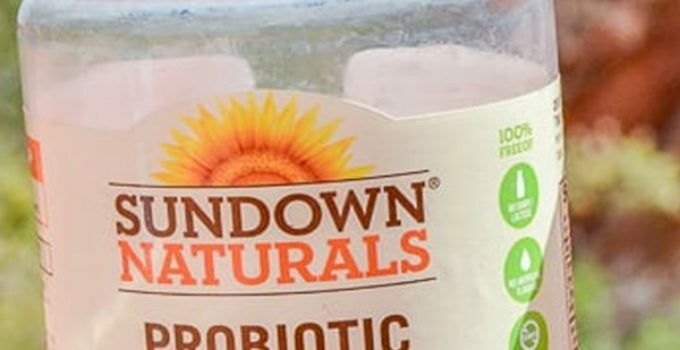 Do you need to your health back in order? 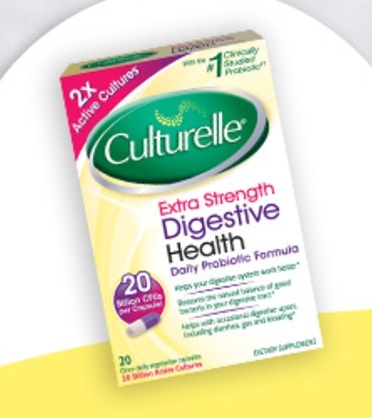 Get a FREE Box of Culturelle Extra Strength Digestive Health Daily Probiotic! RUNNNN!!!!! This Freebie Is Going Fast!! 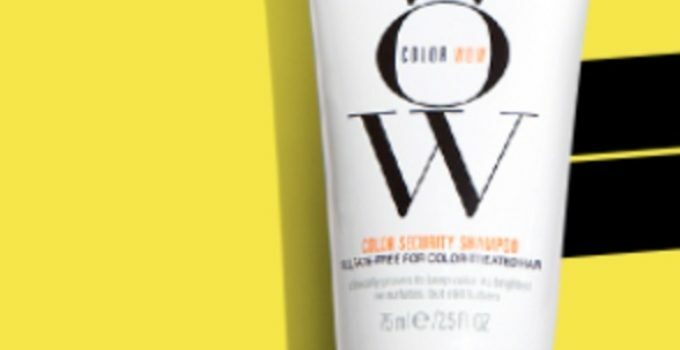 Freebies are my favorite, but freebies that are beauty products are even better! 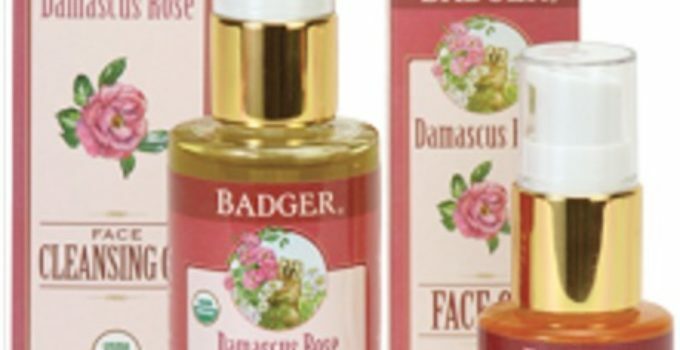 Get a FREE Badger Argan Face Care Try-Me Kit!! Hurry supplies are limited.